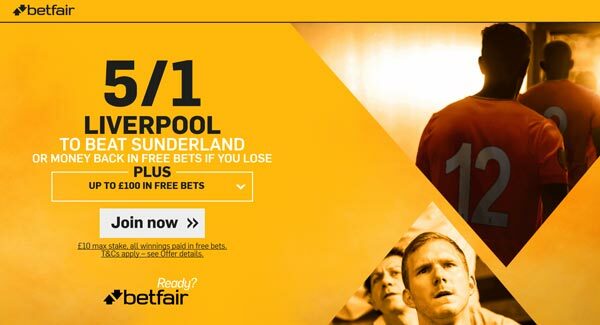 Relegation threatened Sunderland host second placed Liverpool on Monday afternoon with the Reds favoruites to make it a 4th win in a row. 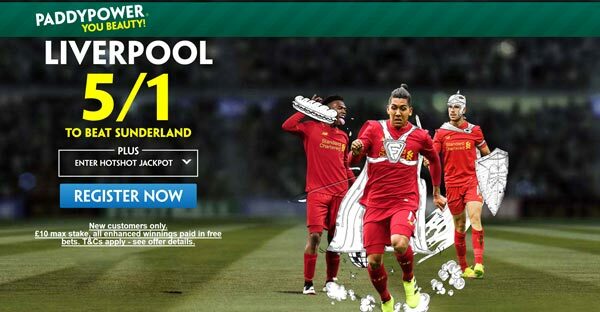 Don't miss our Sunderland v Liverpool betting preview with predictions, betting tips, expected line-ups, team news, enhanced odds, bookmakers offers and no deposit free bets on today's matches! Sunderland crashed 4-1 at Burnley on New Year's Eve, missing the chance to move out of the bottom three. Three wins from their last four home games have given them hope of staying up although they are injury-plagued. The Black Cats have lost their last three home league meetings with the Reds and have failed to beat Liverpool in the last 9 matches in all competitions. The loss of Victor Anichebe and goalkeeper Jordan Pickford to injury is a huge blow. Lamine Kone also hobbled off and is unlikely to feature here. Billy Jones is suspended for Sunderland, which should see Javier Manquillo come in at right-back. 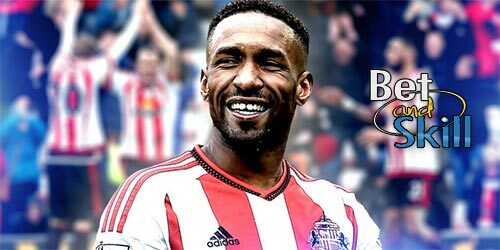 Up front, Jermain Defoe is expected to lead the line with Fabio Borini and Adnan Januzaj out wide. Elsewhere, Paddy McNair, Lee Cattermole, Lynden Gooch, Duncan Watmore and Jan Kirchhoff are all out through injury. Liverpool maintained the six-point gap between themselves and Chelsea at the top of the table, beating 1-0 Manchester City on New Year's Eve. Significantly, it also marked their third clean sheet in the last four games - a major improvement on their defensive record this season. The Reds now go in search of a fifth successive win which would put Chelsea under pressure ahead of their visit to Spurs on Wednesday. Liverpool beat Sunderland 2-0 at Anfield towards the end of November earlier this season. Jurgen Klopp is sweating over the fitness of captain Jordan Henderson, who was forced off last time out. Philippe Coutinho is still a few weeks away from a return. Since Adam Lallana will play in the midfield trio, Daniel Sturridge is expected to start as central forward, while Divock Origi provide furter option. 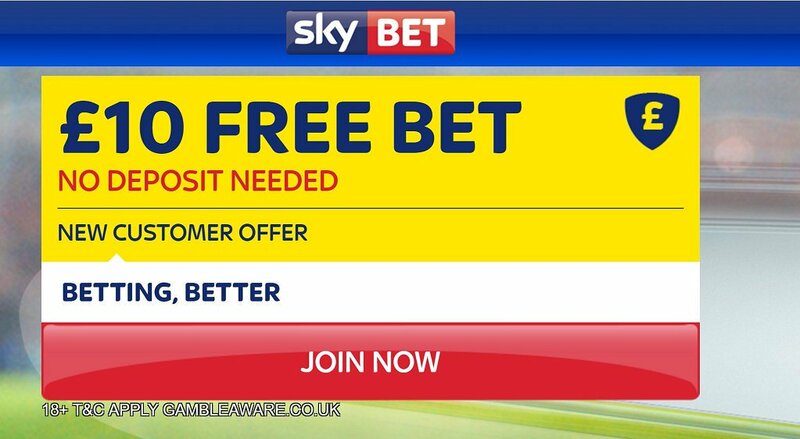 "Sunderland v Liverpool predictions, betting tips, lineups and free bets (Premier League - 2.1.2017)"